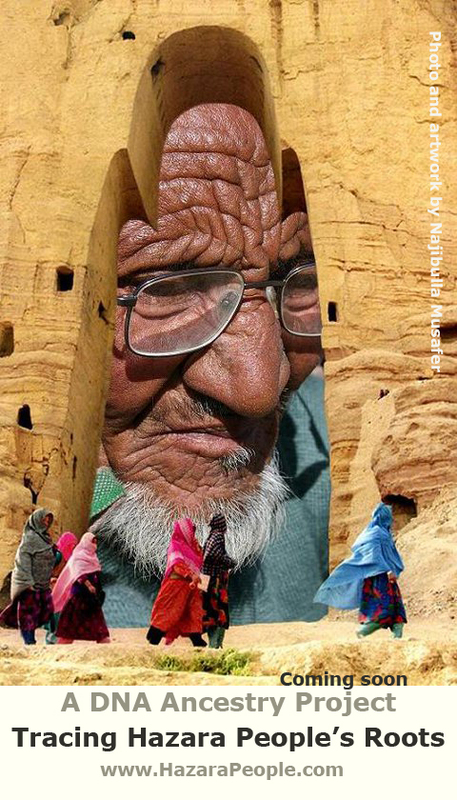 Hazara people across the globe! 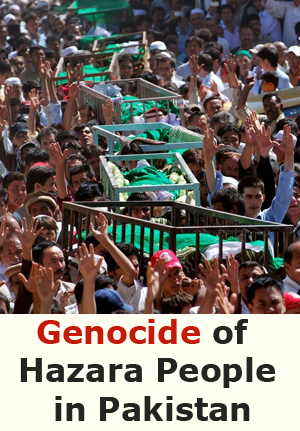 Hazara Democratic Party and Hazara People International Network request the Hazaras from all walks of life to stage massive protest rallies against the brutal and systematic killings of Hazara people in Pakistan and the continuation of discrimination, barbaric attacks and invasion of Hazara’s land by the Kochis in Afghanistan. 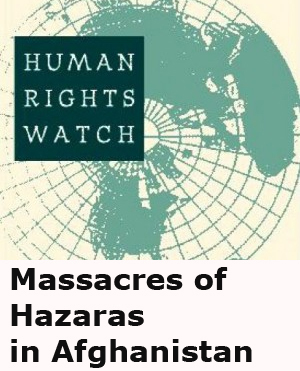 We ask every Hazara—man, woman, child, young and old—to untidily echo the voices of the persecuted people in an international scale to pressurize the governments of Pakistan and Afghanistan to put an end to such systematic crimes. You may want to record your demonstrations in front of the offices of the United Nations, human rights organizations and in front of the giant international media buildings as per circumstances. 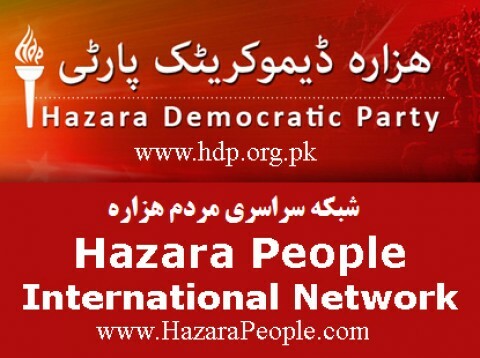 The Hazara diaspora can functions as a powerful diplomatic force to influence the international community in achieving their legitimate human rights goals. Need to remain in constant contact with the local and international media of their respective countries. Mailing tens of thousands of letters of declaration to the foreign ministries of your respective countries. 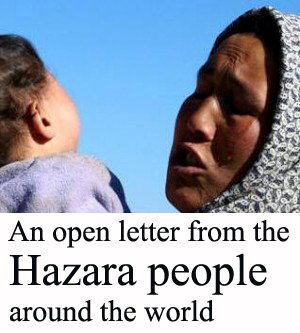 We are going to publish an open/declaration letter on our official websites which will include the timeline of attacks on Hazaras in Pakistan and Afghanistan. You all are requested to sign the letter/declaration attached with two separate copies of the timeline during your demonstrations and hand them over to the foreign ministry of your respective countries. 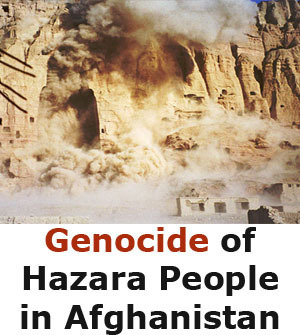 In the letter of declaration we will request the foreign ministries to summon the ambassadors of Pakistan and Afghanistan and ask them to fully stop committing crimes against the Hazara people and redress their grievances. In this way we will mail tens of thousands of protest letters signed by people from every walk of life to foreign ministries of the respective countries during the international demonstrations. The participants have to sign on two separate copies of the declaration letter so that one would be sent to United Nations Commission on Human Rights. 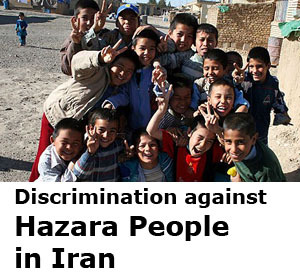 Please note that each of us living in a particular country must act as a Hazara ambassador to that country. Your huge participations in such international demonstrations will not only highlight the plight of Hazaras in Pakistan and Afghanistan but would surely help to further unite of our people.